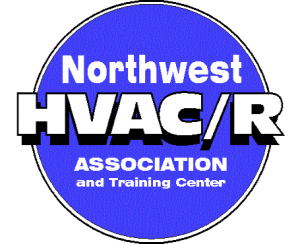 Boilers In Spokane | Air Control Heating & Electric, Inc. Looking for a new or replacement boiler for your home or commercial building in Spokane, Eastern Washington or North Idaho? Your search is over. Air Control Heating and Electric, Inc. offers a wide selection of residential & commercial boilers at every size and efficiency to meet your needs and budget. 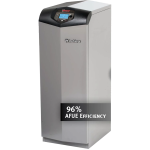 Residential boilers come in models ranging from 83% up to 96% efficiency. While the 96% efficiency units cost more up front, they save money on operating costs over their 20+ year lifetime. Plus some models can also heat your domestic hot water for you. 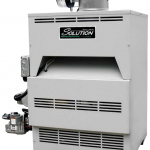 Commercial hot water or steam boilers come in efficiencies ranging from 83% to 96%. Substantial design and field experience are necessary to select the correct replacement boiler. If your commercial building has a steam heating system, you will probably want a cast-iron sectional boiler. Air Control Heating and Electric, Inc. can design, install or repair all models and sizes of steam and hot water commercial boilers. 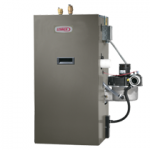 The Lochinvar CBN series Boilers deliver 84% efficiency at a moderate price. With sizes ranging from 75-260,000 BTU, they are the ideal retrofit boiler. Air Control Heating has installed many CBN units with excellent success. 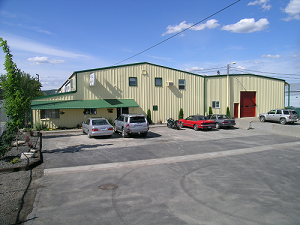 Air Control Heating and Electric is Spokane’s leading boiler retrofit company. 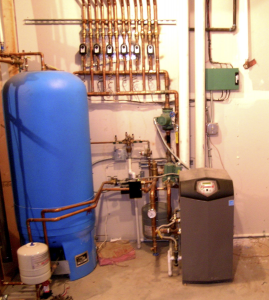 Specializing in residential and commercial boiler retrofit projects. The Ultimate in Savings at 96% thermal efficiency! The Lochinvar KBN boiler can heat your home and provide heat your domestic hot water at up to 96% efficiency instead of the 70-80% efficiency of most boilers. Sizes range from 80-800,000 BTUH for both Residential & Commercial applications. 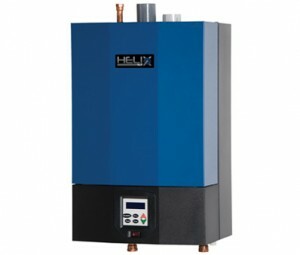 You will be amazed at how affordable this boiler is! 100% Efficient Electric boilers use electricity instead of gas, but they will heat your water just as well as a gas or oil-fired boiler. If you live in an area with cheap power, or if natural gas is not available, this may be a good option. 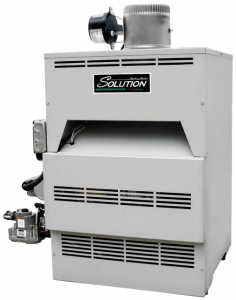 There is no stack or combustion loss with electric boilers, so they are 100% efficient. NOTE: In recent years, the relative cost of natural gas and propane have increased much faster than the cost of electricity. Electric boilers are now a good option. 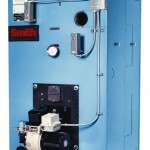 The Smith 19A Series Commercial boilers by Smith are cast-iron sectional boilers for commercial buildings applications. They are perfect for retrofit projects because they come disassembled and can be taken through even a 3-ft door way for retro-fit installations. They can be ordered for use with gas or oil in sizes up to 5 million BTUH. Efficiencies range up to 84% AFUE. Smith boilers have been a standby for almost 100 years. We have installed many Smith Boilers commercial boilers, and can recommend them with confidence. We can also provide you with references. 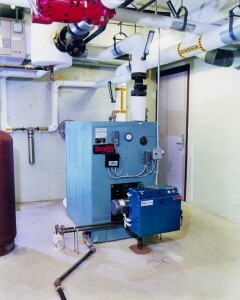 Our home page picture rotation has a picture of one of our Smith boiler installations. Call Air Control Heating & Electric at 509-924-0018 for a Free Estimate to replace your existing boiler. The main difference is that the fuel is oil instead of gas or electricity. So if you have an oil boiler, you need a company familiar with oil burners as well as boilers. Air Control Heating is that company. We have excellent boiler technicians and we work on oil burners, so if you need service on your oil boiler, or an estimate to replace your Oil Boiler, call Air Control Heating and Electric.